Greater Manchester’s Metrolink network is set to be run by a new joint venture partnership starting from this summer up until 2027. KeolisAmey, a partnership between transport operator Keolis and infrastructure specialist Amey – the same team in charge of London’s DLR – will assume responsibility for the service for the next 10 years when the current RATP Dev contracts end in July this year. The appointment follows a competitive bidding process led by Transport for Greater Manchester (TfGM) and has been ratified by the region’s combined authority leaders. 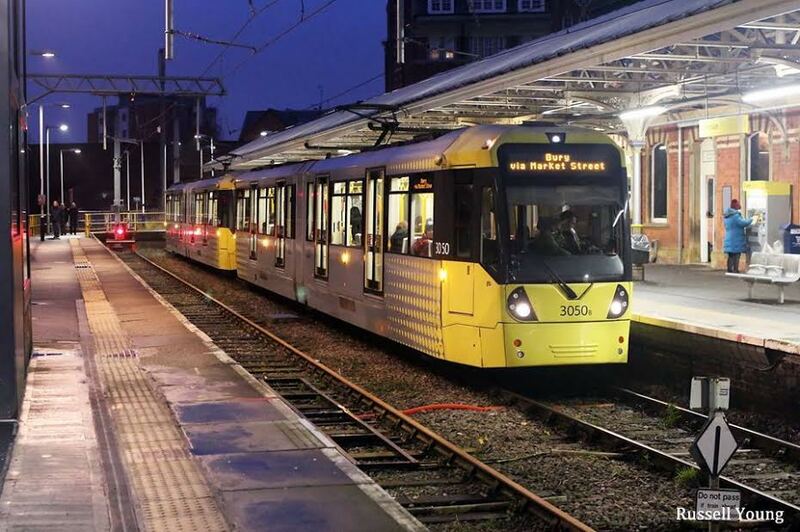 Tony Lloyd, interim mayor of Greater Manchester, said that the leaders judged KeolisAmey on its plans for Metrolink, which include improved reliability and customer services, creating hundreds of new jobs and sourcing contracts from local suppliers. “It is vital that our transport infrastructure connects and supports the new homes and jobs we need, helps the local economy to flourish and ensures residents can contribute to and benefit from our shared prosperity – and that is precisely what this new contract seeks to achieve,” Lloyd said. 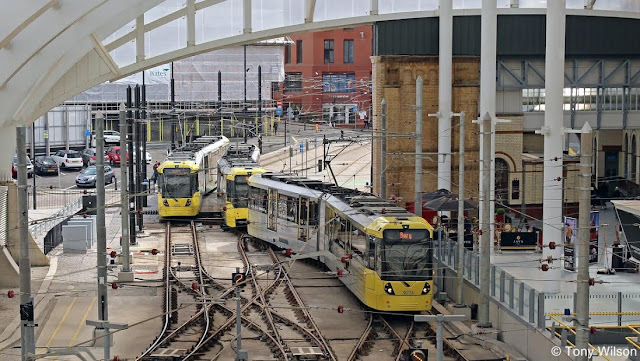 Key features of the contract include a major focus on improving Metrolink’s operational reliability, customer service and security, as KeolisAmey has promised to provide an increased staff presence on the network, particularly in the evening and at weekends. The JV hopes to create over 300 new jobs as a result of the contract and have committed to sourcing at least 40% of their supplier contracts from within 25 miles of the Greater Manchester area. Cllr Andrew Fender, chair of the TfGM Committee, said that the appointment “firmly reinforces” TfGM’s commitment to delivering the best for passengers and realising the full potential and benefits of the growing the city’s tram network. The venture marks expansion for KeolisAmey, which currently operates the capital’s DLR service. The service currently caters for over 117 million journeys a year. Speaking on behalf of the JV, Keolis UK CEO Alistair Gordon praised Metrolink, arguing that it has made a “huge contribution” to Greater Manchester’s economic growth and will continue to do so in the future. “KeolisAmey represents a proven combination of operational and technical excellence, which has succeeded in raising the already very high standards of punctuality and customer service on the DLR,” Gordon said. The appointment comes at an exciting time for Metrolink as 2017 marks the 25th anniversary of the tram network, now the largest of its kind in the country. The year will also see the completion of its Second City Crossing, which will allow for more frequent services and the extension of Manchester Airport services to Deansgate-Castlefield. Last week enabling works began on a brand new Metrolink line to Trafford Park which is expected to be operational by 2020/21.